We offer a friendly cosy space, where everyone is welcome! Our services include Biological breakfast and a complete kitchen for you in case you prefer cooking than eating out. we have Coffee and tea for free all day long. We work in order to preserve the environment looking forward to riduce the ecological impact of our activity and we are still working in order to reduce it to the lowest possible limits. 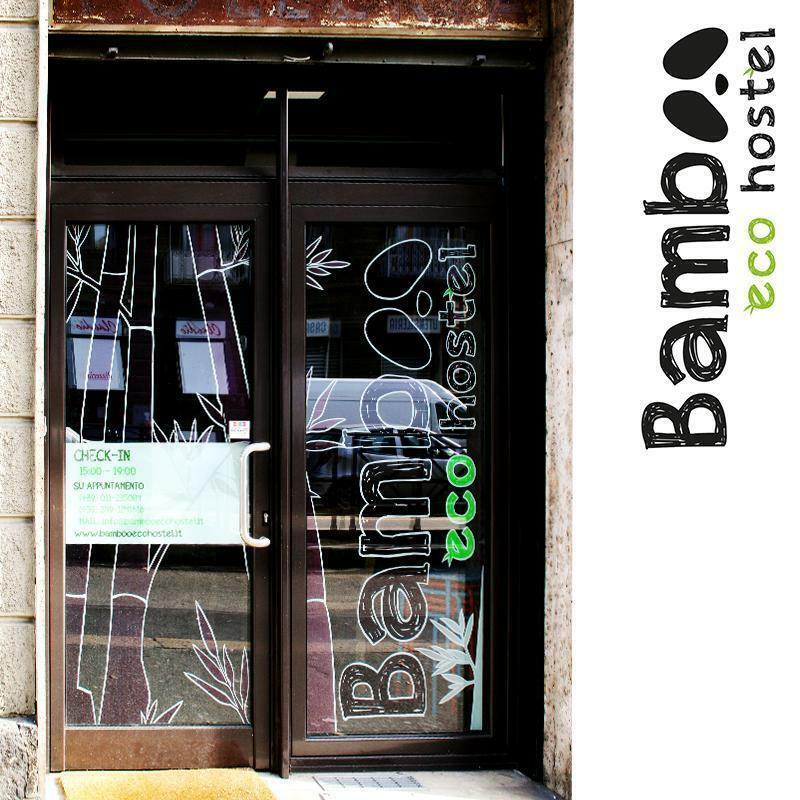 We want Bamboo Eco Hostel to be a 'home' accessible to all, where everyone can feel free to express your ideas of course with respect and tolerance. The hostel is 10 minutes far from City center by bus, or 20/25 min walking. Bus tickets are sold in the TOBACCO shop, 20 meters away from the hostel. In the Hostel's surroundings it's possible to find restaurants/pizza/ethnic food, tobacco shops, news sellers, supermarkets, Laundry service and gas station. Outside this timeframe the reception is closed and will check in only upon appointment. Check out before 11:00, just leave the keys in the basket on the reception desk! STOP NOVARA NORD*in front of the hostel. STOP PALERMO* far 50 meters from the main entrance.